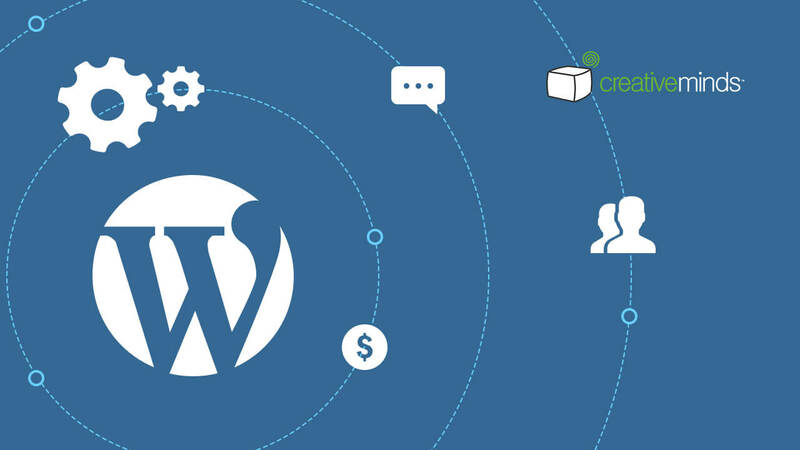 The WordPress Expert Directory Form Add-on by CreativeMinds allows the admin to add a contact form to the listings, helping visitors interact with the experts. 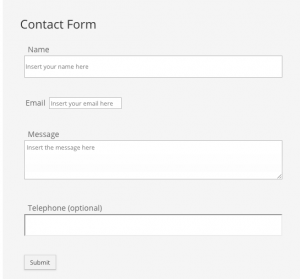 The admin can easily create a contact form using a drag-and-drop editor. Add fields such as single-line text, multi-line text, date, checkbox, radio box and dropdown. Mark important fields, such as Name and Email, as required. 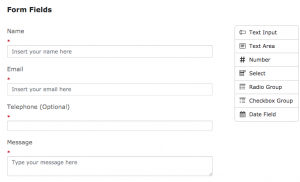 When the visitor fills the form, the admin or the expert receive a customizable email message. To learn more, check the Member Forms Documentation. 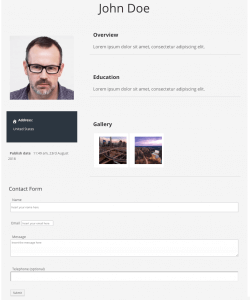 The Forms add-on for the Member Directory plugin is a smart way to let visitors get in touch. 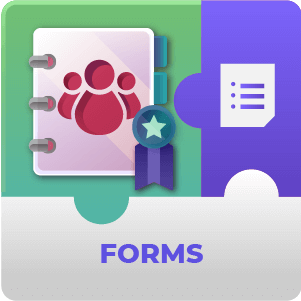 Since the form can be easily customized, you can choose which information they are required to provide – such as name, email, telephone, website, reason for contact and so on. 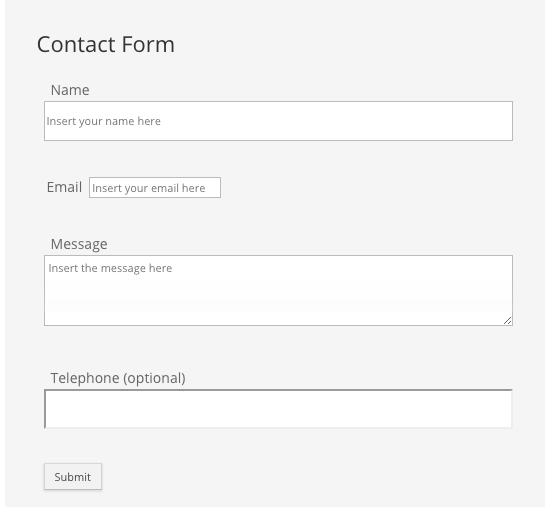 What fields can I add to the form? 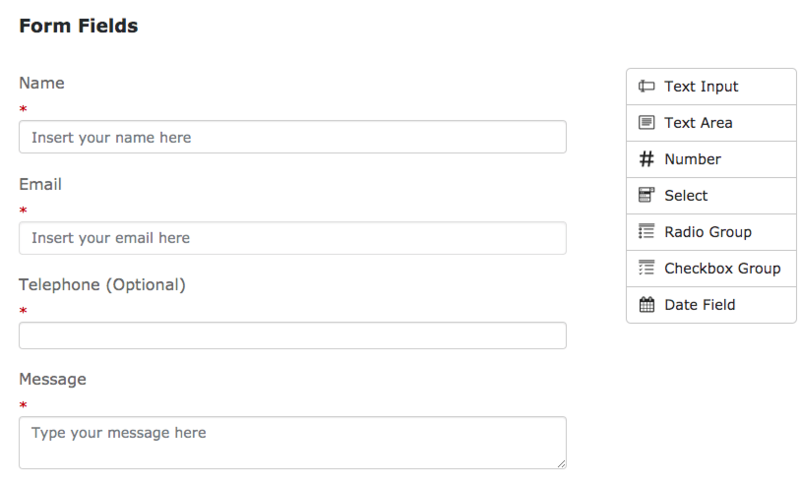 You can add any number of single-line text, multi-line text, date, checkbox, radio box and dropdown fields. You can also mark each of them as required. Who receives the messages from visitors? By default, the website administrator receives all the messages. You can also send the message automatically to the expert instead by enabling the Member Directory User Submission Add-on.